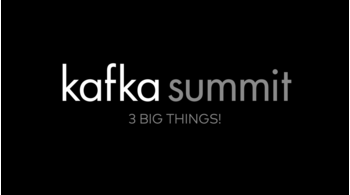 It seems like there’s a Kafka Summit every other month. Of course there’s not—it’s every fourth month—but hey, close enough. 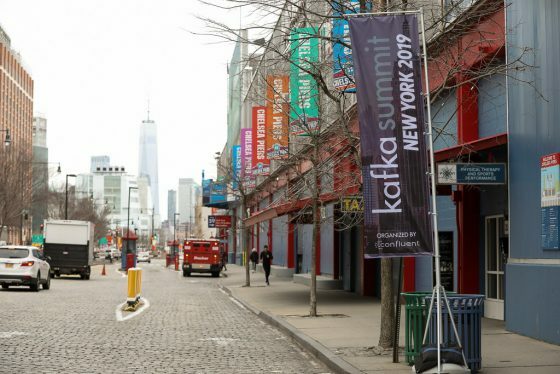 We now have the Kafka Summit New York in the books, and the session videos are available in record time. As I usually do, let me break the event down for you. 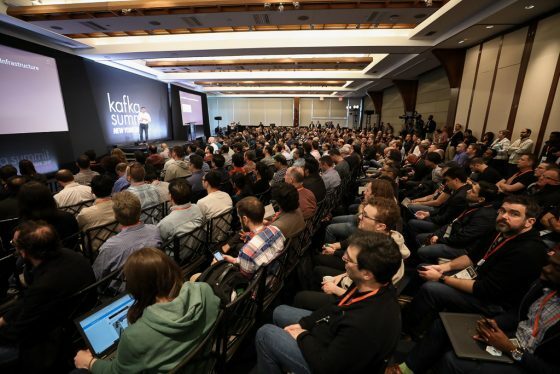 Jay Kreps (CEO of Confluent and co-creator of Apache Kafka®) kept the unifying vision of the event streaming platform in front of us. 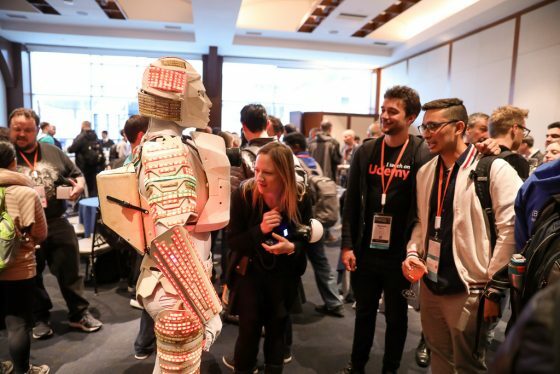 To build the kinds of systems we are being called upon to build these days, we need infrastructure that gives equal priority to events and state together. 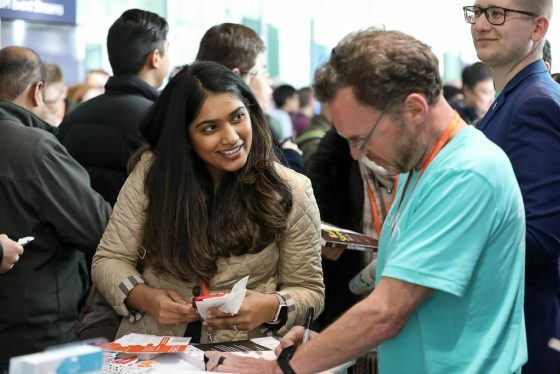 Relatedly, Jay announced the release of Confluent Platform 5.2, which has new free features for developers. 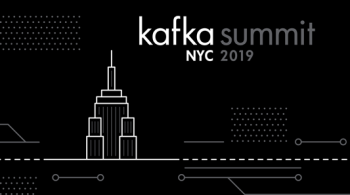 James Watters (Senior VP of Strategy for Pivotal) talked about how Pivotal discovered the criticality of Kafka through its work in microservices transformation. 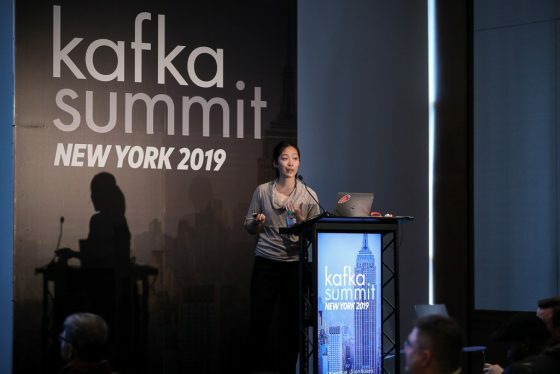 They help a lot of people turn relatively static monoliths into much more dynamic microservices ecosystems, which doesn’t really happen in practice without Kafka—whether your system is internet scale or not. 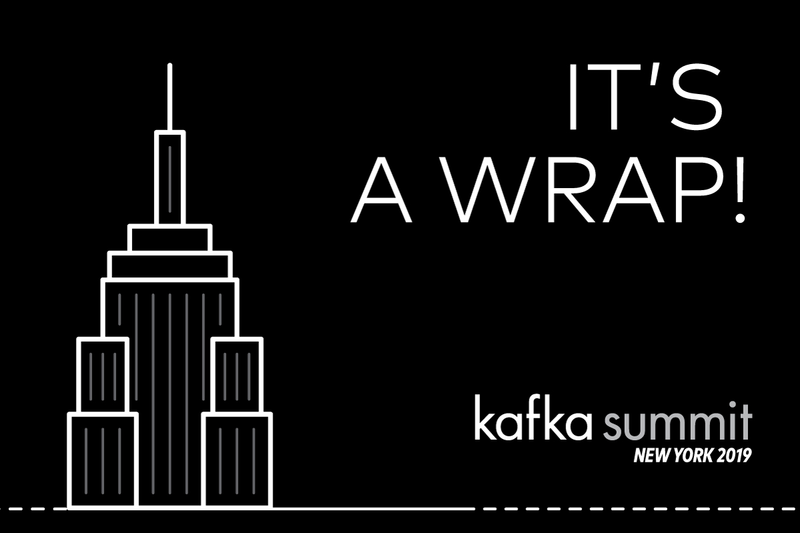 That makes New York a wrap! 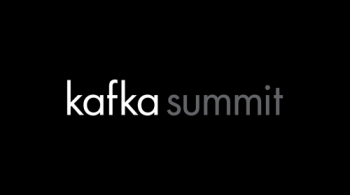 I hope to see you in London next month, and don’t forget to register for San Francisco Kafka Summit San Francisco if you haven’t yet! Tim is a teacher, author and technology leader with Confluent, where he serves as the Senior Director of Developer Experience. He can frequently be found at speaking at conferences in the U.S. and all over the world. 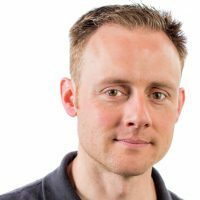 He is the co-presenter of various O’Reilly training videos on topics ranging from Git to distributed systems, and is the author of “Gradle Beyond the Basics.” He tweets as @tlberglund, is the co-host of the http://devrelrad.io podcast and lives in Littleton, CO, U.S., with the wife of his youth and their youngest child, the other two having mostly grown up. Tim Berglund December 4, 2018 .